Until air travel became the norm, world exploration was often a dangerous, but necessary endeavor. When one man wanted to become the first to explore Antarctica, he would soon find himself facing sheer disaster. Though the crew expected difficult conditions during their expedition, they hadn’t realized just how bad it would get. In the blink of an eye, the entire crew was suddenly locked in a battle for survival. What this daring crew did next was unthinkable. With a taste for danger coursing through his veins, Sir Ernest Shackleton was no stranger to exploring the Arctic regions. But there was one dream he had that he couldn’t let go of. 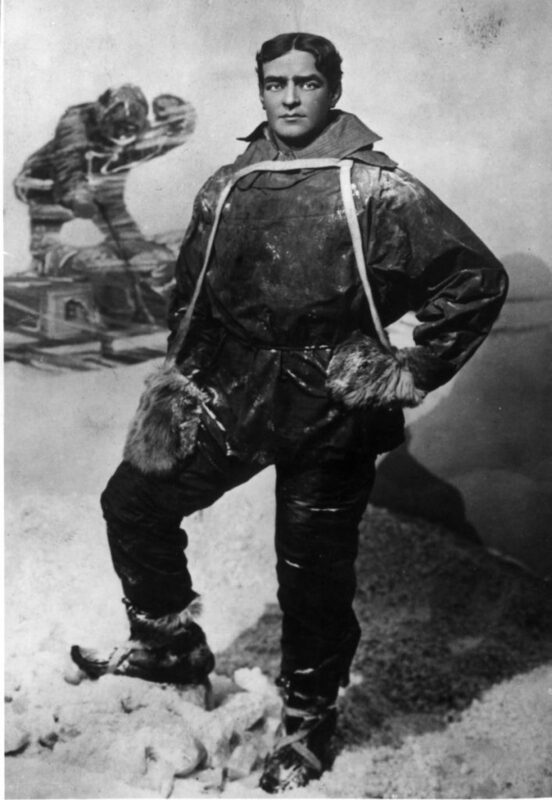 Though others had reached Antarctica before, Ernest was determined to be part of the first team to cross the entirety of Antarctica by foot. Far from being a reasonable challenge, it would soon take a turn for the worst, forcing the men into an impossible situation. There was nothing safe about undertaking a voyage to the far reaches of the South Pole in 1914, but for Shackleton, the payoff was more than worth the risk. Of course, like any good explorer, he would need an able crew who were willing to rise to the challenges that would be presented to them. At the time, communication equipment was sparse, and rescue was unlikely should something go wrong. Given the extreme cold on top of everything, it was highly probable something would go wrong. 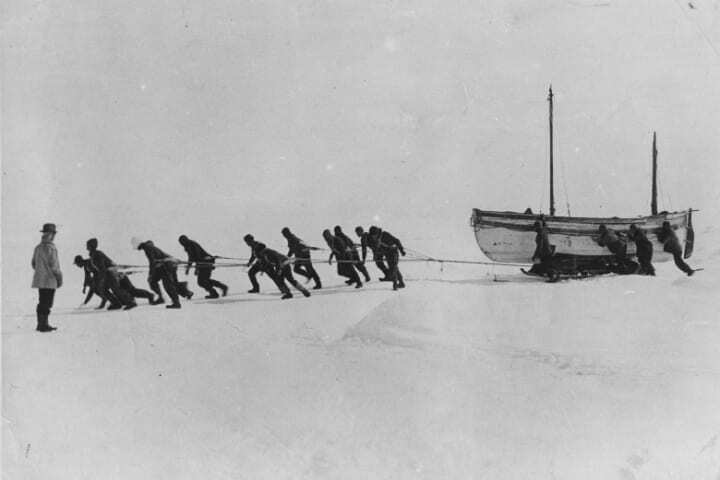 This would be Shackleton’s third journey to Antarctica, so he knew well the kind of men he needed by his side. 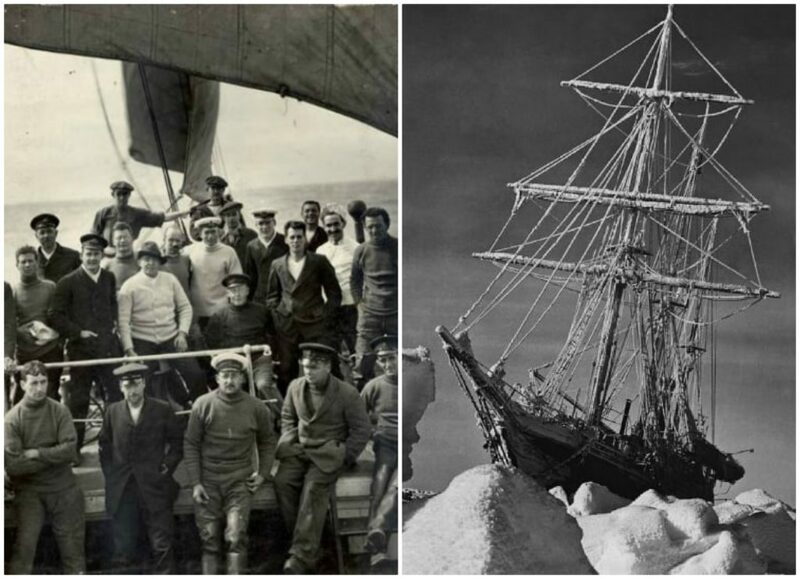 Rumor has it that in order to find his crew for his ship, named “Endurance,” Shackleton put an ad in a London paper that read, “Men wanted for hazardous journey. Low wages, bitter cold, long hours of complete darkness. Safe return doubtful. Honor and recognition in event of success.” Not only was success unlikely, so was finding the men for his crew. World War I had just begun when Shackleton set sail with his crew of 28 men, all of whom he’d chosen by hand, with the exception of a single stowaway. 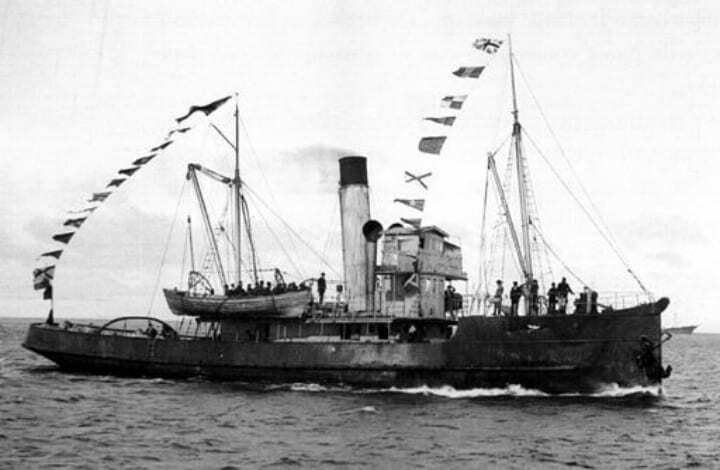 At the same time, a second ship was planned to drop supplies on the far side of Antarctica, which would allow the men to finish their crossing. Despite their careful planning, they couldn’t have expected the disaster that was looming on the horizon with no help to be found. 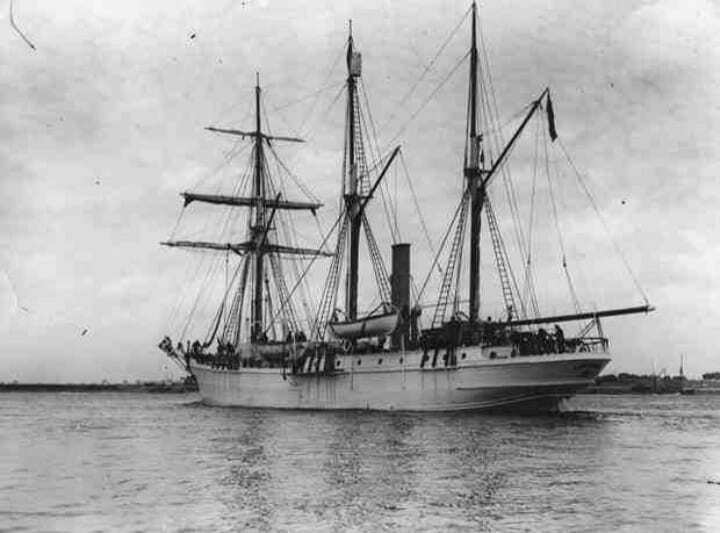 The plan for the main crew was to sail to Argentina from England, and then to South Georgia Island as their final stop before beginning the trek across Antarctica. While the crew made it to Buenos Aires without incident, that was the last time they’d experience luck on the entire journey. South Georgia Island didn’t have much on it, but the few Norwegian whaling stations that were located on the island, 2000 miles from Antarctica, was the best option for beginning the arduous journey. 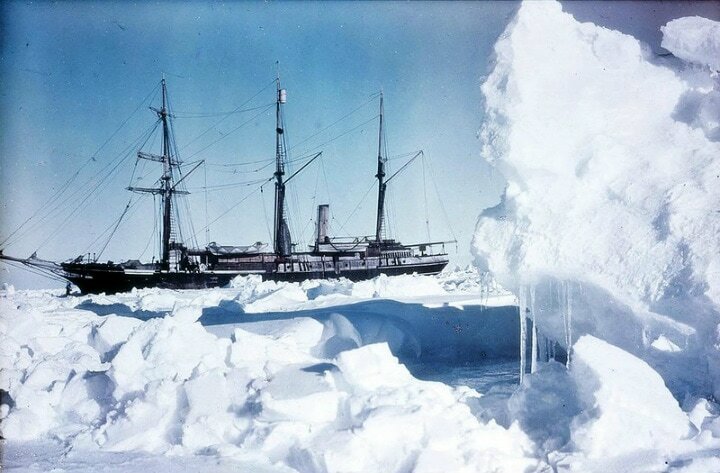 Though Shackleton prepared for the journey to take place in the Southern Hemisphere’s summer, South Georgia Island was still facing extremely icy conditions. 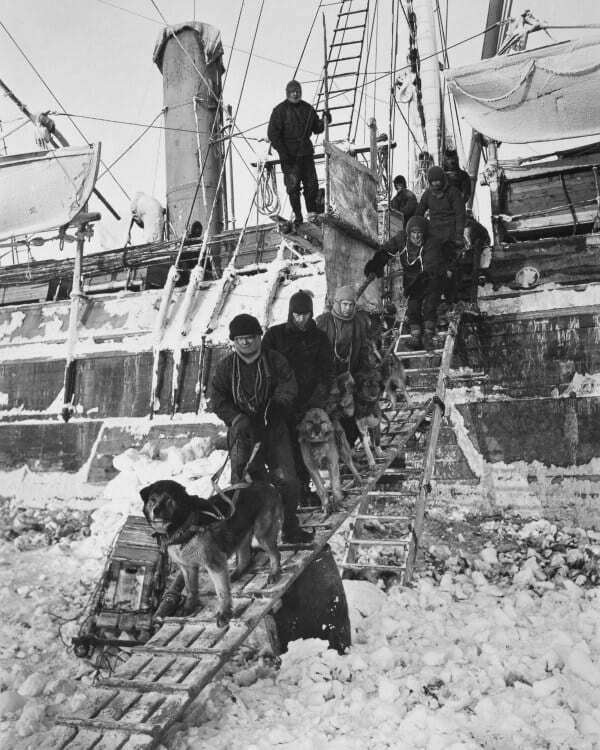 Once the Endurance arrived with Shackleton and his crew, they found they couldn’t push off with their supplies right away, as the ice surrounding the ship was too dense. They would have to wait, cutting into the precious time they had before true winter set in, which would make the mission impossible until the following summer. 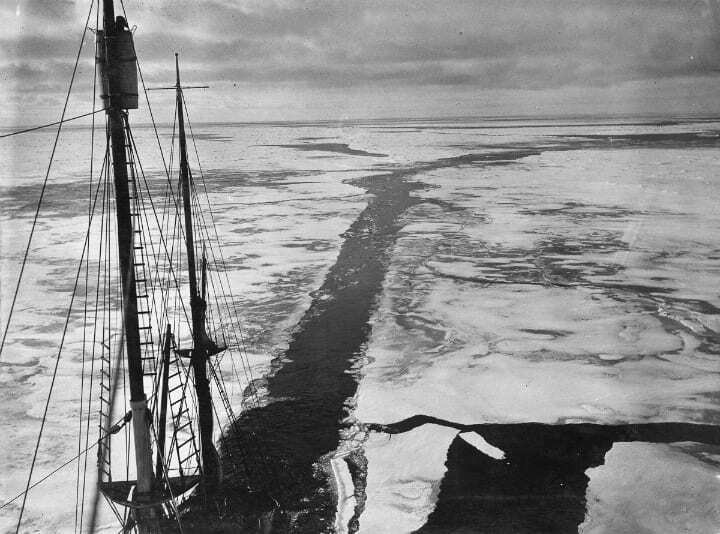 It took a month of waiting out the ice at South Georgia Island before the Endurance could set forth to its final destination. Shackleton was eager to get a move on it, but he would be hampered again by the terrible weather conditions surrounding Antarctica. 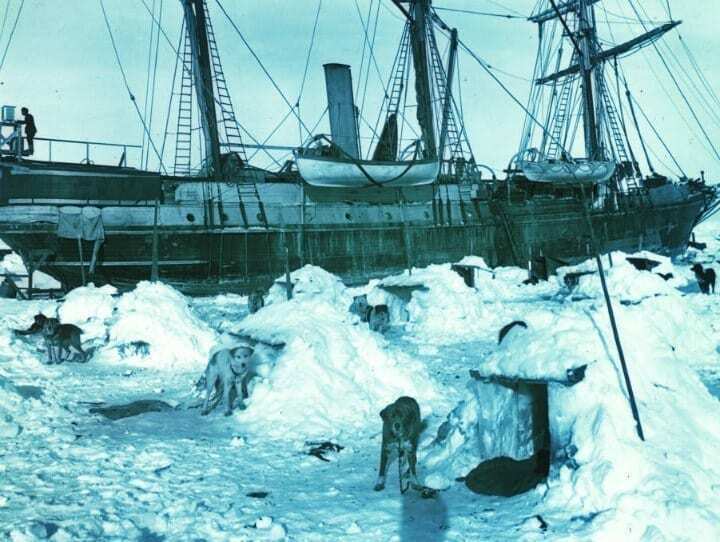 Worst of all, the pack ice was so thick that the ship could barely sail through it. Zigzagging across the icy abyss, the ship made such slow progress, it took nearly two months to get close to their destination. 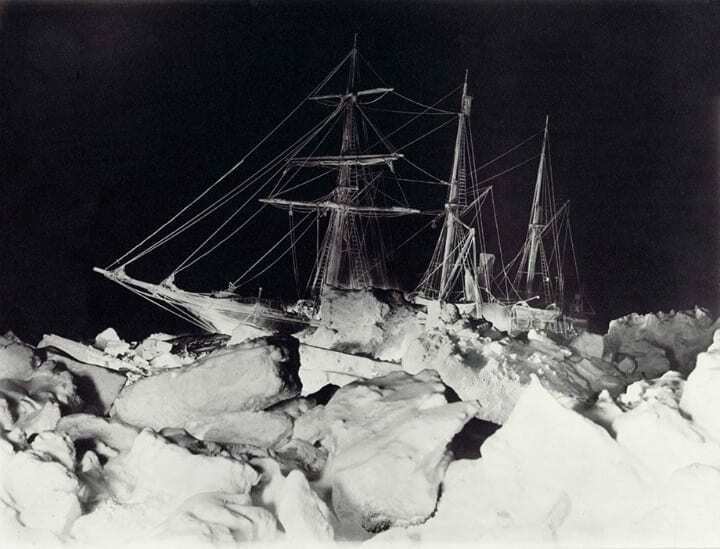 The crew decided to wait and see if their ship would somehow break free from the thick ice locking it into place. Despite the ship being unmaneuverable, Shackleton still prayed that the drifting pack ice would bring them closer to the shore. After nearly two weeks of waiting to see if they could resume the last of their sea journey, the crew saw that the ice wasn’t even close to breaking. It would all depend on the ocean current now. Winter was coming, and the ship was only drifting further away from the continent the crew so desperately wanted to reach. 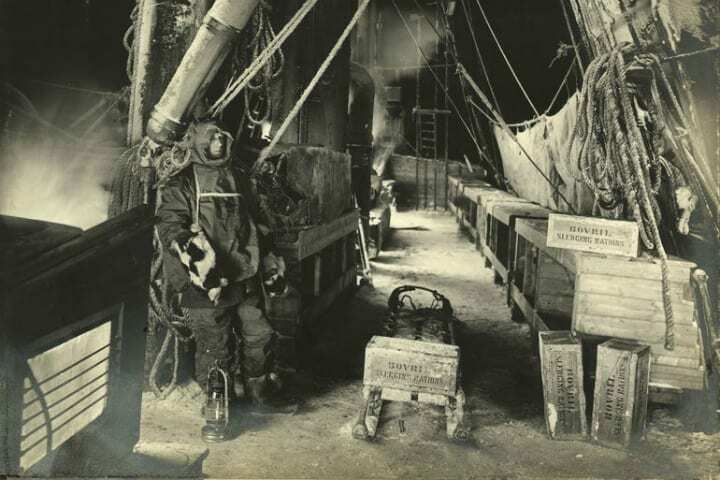 In order to hunker down and wait for better weather, the Shackleton had the Endurance converted into a winter station, using as little fuel as they could in order to ration their supplies over the coming months. Once winter had set in, they wouldn’t be able to continue on to their trek until the following spring. The situation would be even worse than they imagined. The men waited patiently through the winter, keeping a careful eye on their ever-dwindling supplies. As the months drifted by, the ship and the ice the men were camped on continued drifting northward, the opposite direction of where they wanted to go. Finally, it seemed that the subzero temperatures began to warm slightly, despite remaining frigid, and the ice pack started to break. If the crew thought that was the salvation they’d been awaiting, the would soon discover just how wrong they were. 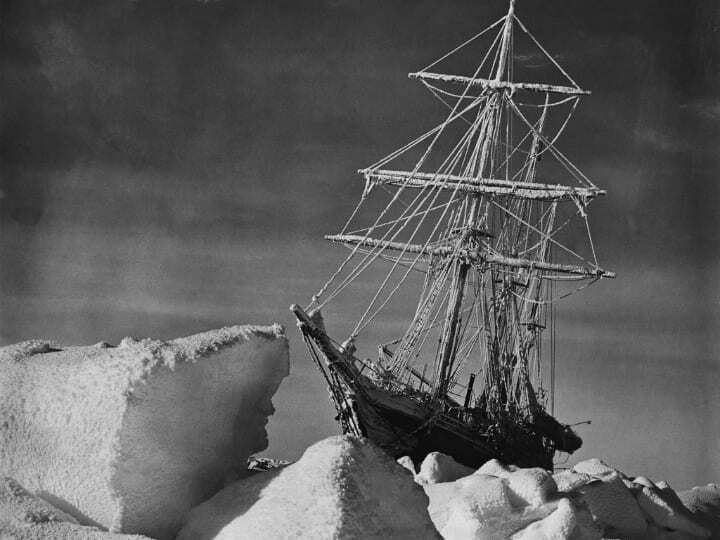 The masses of ice put an enormous amount of pressure on the wooden ship, but as spring finally came, instead of freeing it from its icy prison, the vessel found itself under an unbearable amount of pressure. 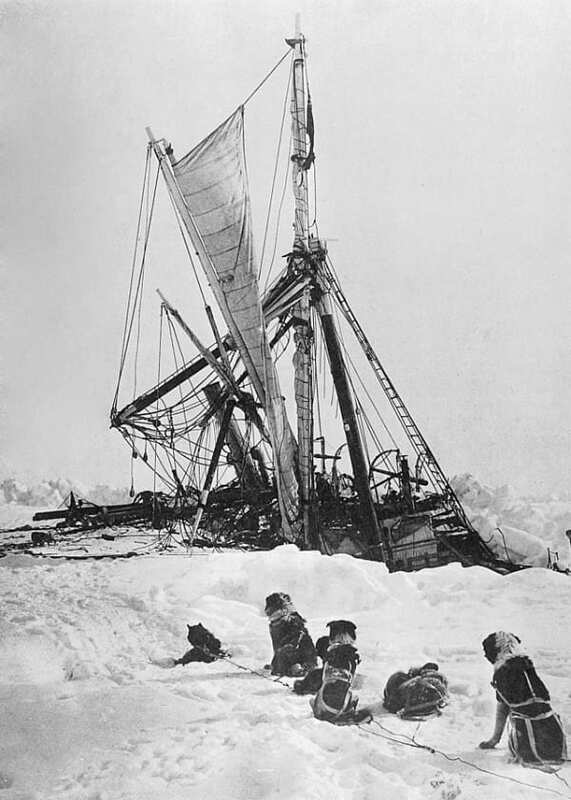 Shackleton could see that the Endurance would become their first casualty, ending their chances of ever making it to Antarctica itself. 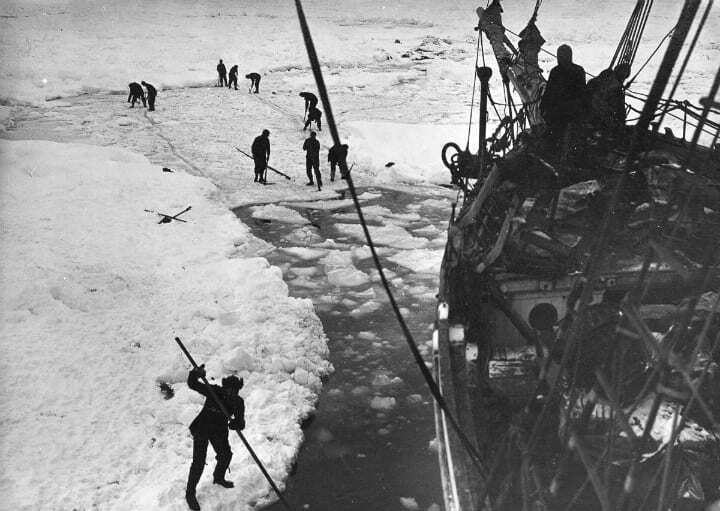 With destruction imminent, he ordered the crew to abandon ship, pulling everything they could out onto the ice next to them. 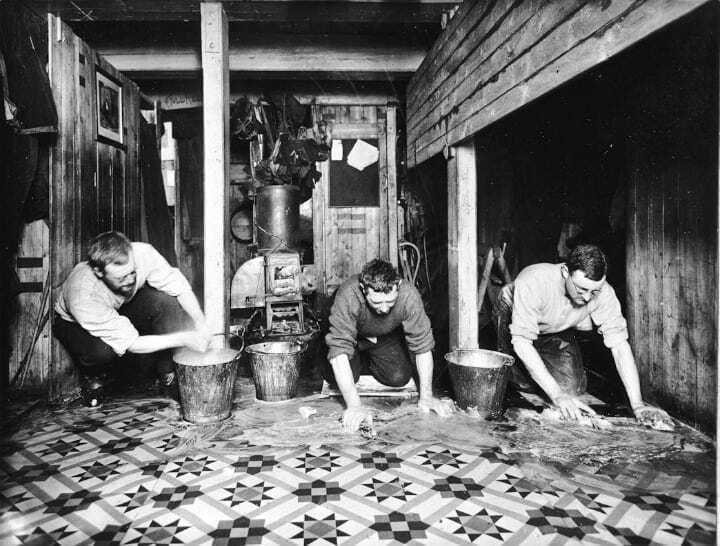 It took until November for the ship to be fully flooded by the rushing seawater after the ice had pulled it apart. All the men, their dogs, sleds, and supplies had been pulled from the wreckage, and they watched in awe as the vessel slowly sunk to the ocean floor. Shackleton’s confidence in the journey had been such that one of his crew members was a photographer, who captured the fateful moment on film, should they ever make it back home. 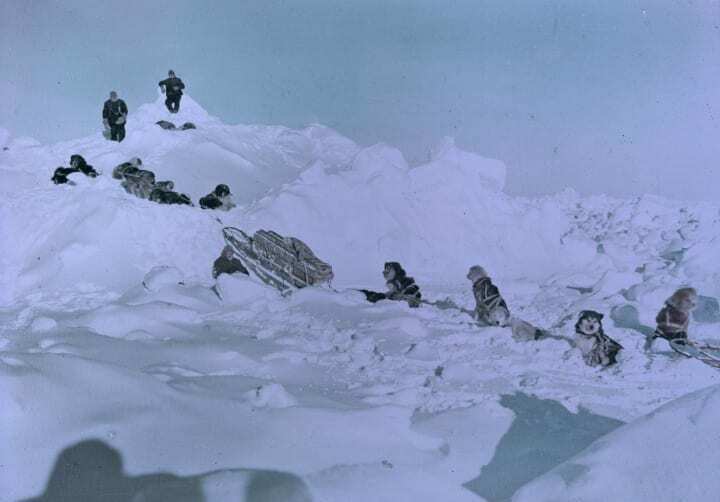 With the loss of their ship, Shackleton decided to try and begin their trek from where they were, hoping that there was still enough pack ice to get them closer to the nearby Paulet Island. They packed up the supplies they had left and loaded their sleds, but the gesture would prove to be futile. The men were starting to become desperate for supplies. Should they have reached the island, they would have found what they needed, instead, they’d need to take drastic measures. They would never forget the massive cracking sound caused by their ice sheet splitting in two. Shackleton knew they had little time left before they were possibly dumped into the frozen water themselves, so at last, he ordered the lifeboats into the water. Unsure of whether they could reach Paulet Island, Shackleton could only pray that they all safely reached land. They struck out once more, this time in three small lifeboats, at the mercy of the wind and the water. It took five days of rowing through the ice-filled water before the boats bumped against the land. Chilled to the bone and exhausted beyond belief, the men could hardly believe it was the first time their feet were touching solid ground in over a year. 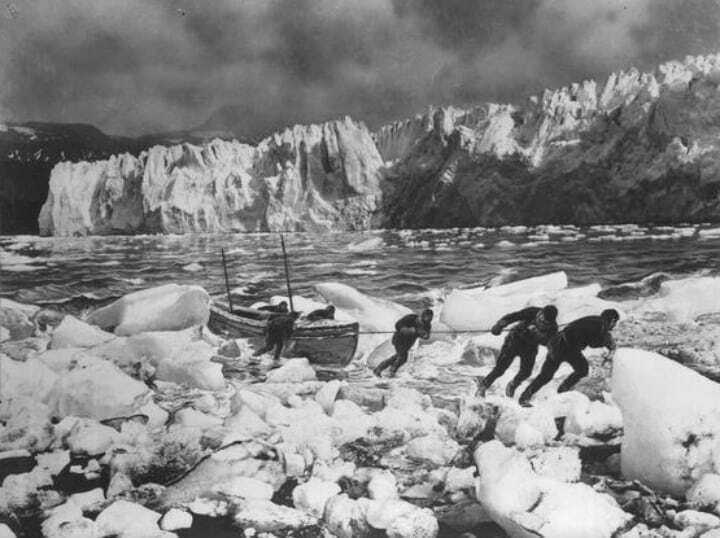 For 497 days, they’d been attached to drifting ice, but now they’d reached Elephant Island. With land underfoot, the men felt some sense of relief, but they knew that in truth, they were far from saved. The men set up a new camp on Elephant Island, though sadly it was not one of the land masses in the area to hold a cache of supplies. Even more tragically, it was not one of the islands that fell on the route of whaling or trading ships, making it unlikely that the men would be rescued by a passing ship. There was little time to lose, especially considering how low their supplies had run. Shackleton had a crucial decision to make. Even if they’d managed to take telegraph equipment with them, Elephant Island was still too far from other outposts for someone to hear their plea. 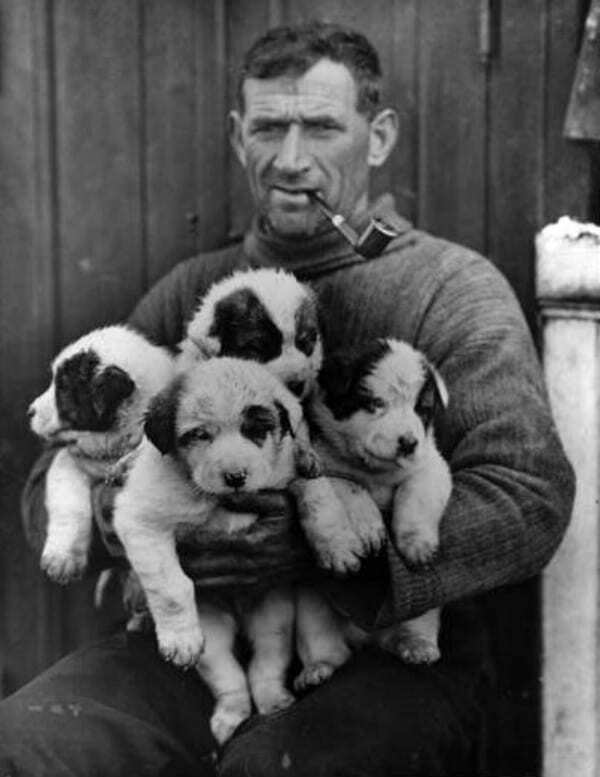 Shackleton realized there was only one way he could possibly save his crew. He would have to set out for an inhabited island himself in one of the lifeboats. 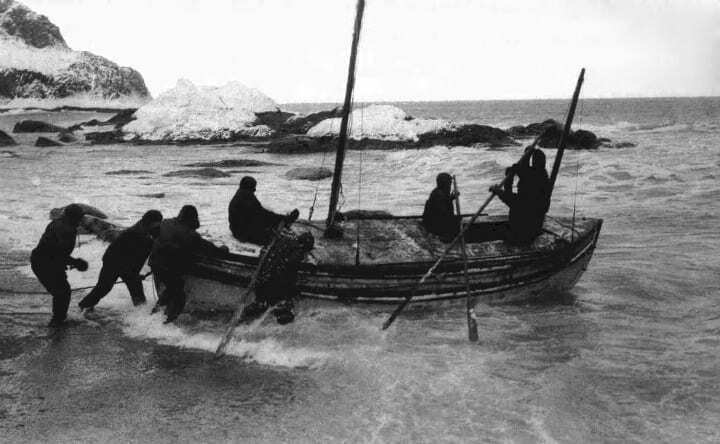 With help from the crew’s carpenter, the main lifeboat, named the James Caird after the expedition’s main sponsor, was reinforced for the dangerous, 800-mile, open ocean journey to South Georgia. Shackleton knew that the odds for their survival were low, but he was willing to do whatever he could to get his crew back to England. 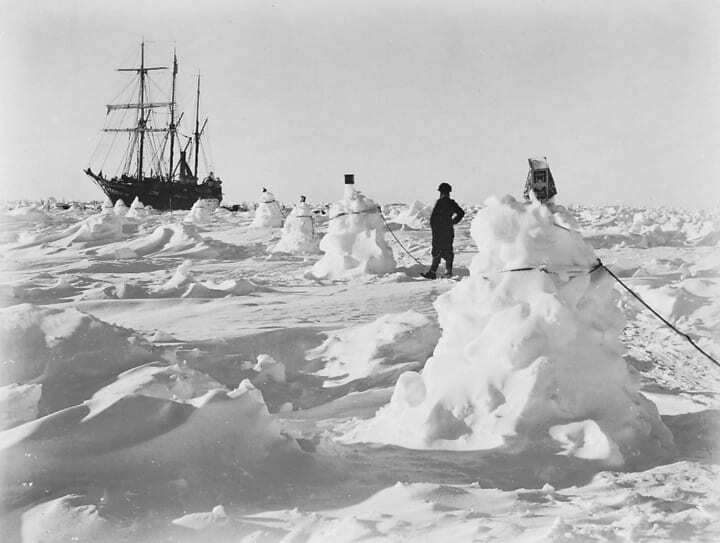 With a month’s supplies and five crew members, the men set off for South Georgia, knowing that should their journey take longer than that, all hope was lost. Winter was in full swing, forcing the men to cross treacherous waves in hurricane force winds, while the icy water continuously doused them. After 14 days, the men finally reached the southern end of South Georgia Island, but they would still have to get to the north side in order to beseech a ship to rescue the rest of their party. The only way there was to walk, a feat in its own right. On their last legs, the men finally reached a whaling station where they could recuperate from the perilous journey they’d made. Now, they just had to return for the rest of the crew. 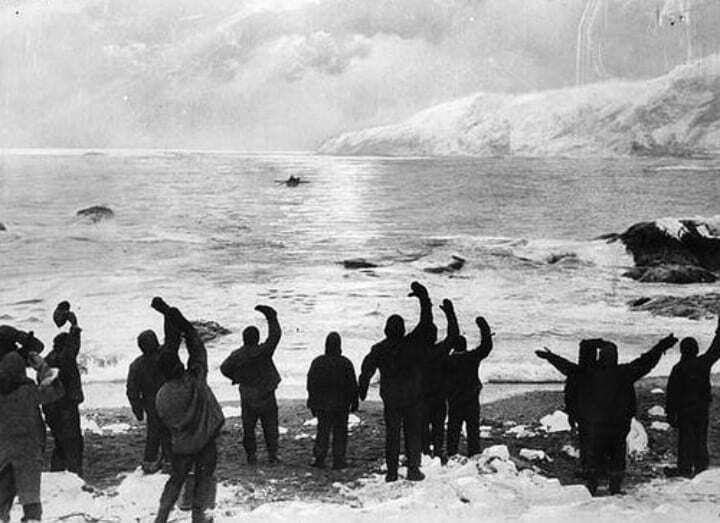 It was three months before Shackleton could return with a rescue crew to Elephant Island. The island had become locked in ice, and the men were running dangerously low on food as winter progressed. 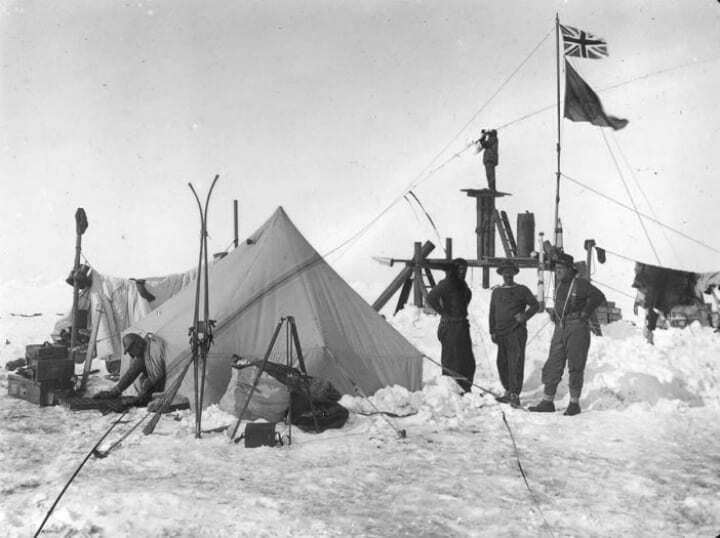 By the end of August, Shackleton finally saw the camp on the horizon, freeing his men from their suffering. 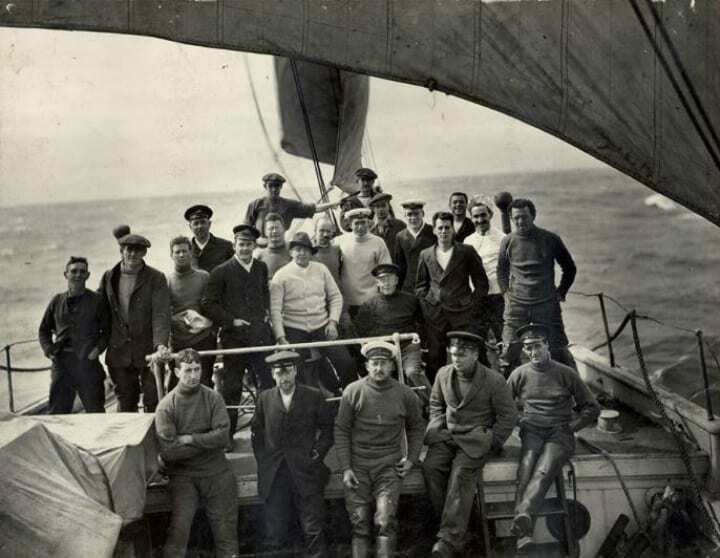 Despite their harrowing ordeal, amazingly the entire crew survived, slowly making their way back to England in small groups after more than two years on their journey.